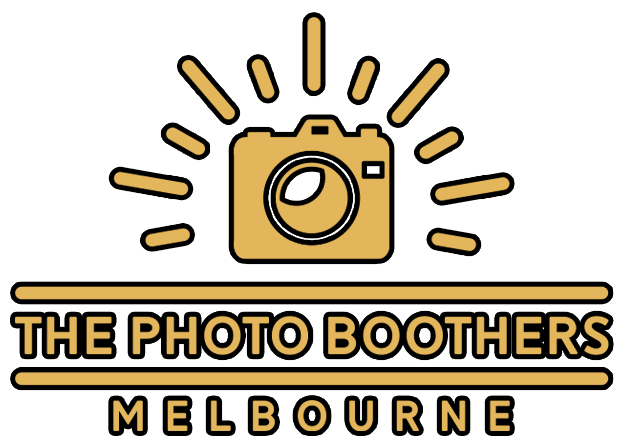 Remember your night the right way by hiring a Photo Booth in Geelong for your next function! We have a gorgeous selection of over 100 print strip designs that you can choose from. Our designs range from fun retro layouts to elegant, minimalist styles. We’ll even personalize it with your names or logos! 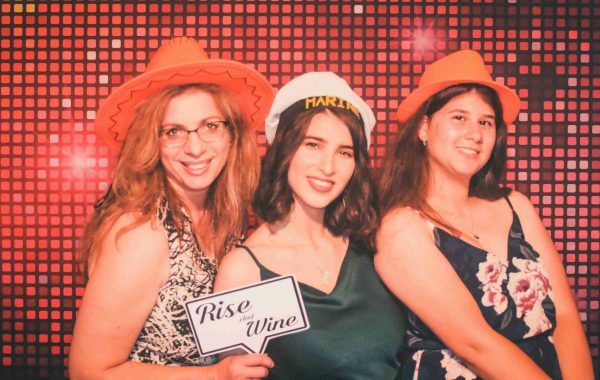 For a little extra, we can give you a totally unique, custom design just for your event.No matter which photo strip design you choose, you can be guaranteed that you’ll get the same, high-quality print-outs that The Photo Boothers is known for. You book the booth, we bring the fun. All of our photo booth packages come with a wide array of kooky, goofy props that your guests will enjoy. Our prop box is full of colourful wigs, oversized accessories, and witty signs you can hold up. Perfect for any and every event, we’re sure to keep you and your guests laughing all night long. 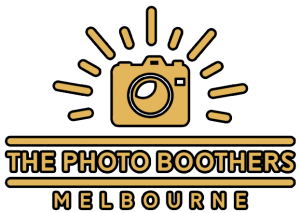 Whether you’re booking a photo booth for 2 hours or 6 hours, your friendly Photo Boother attendant will help you all throughout. They will arrive 30 minutes to 1 hour earlier to ensure that the photo booth is up and running on time and pack it down at the end of the hire time. Plus, they’ll make sure the photo booth is running smoothly, your guests are having fun, and monitor your guest book to encourage guests to write in a special message for you. We know how much you and your guests will love the photo booth that it will keep you coming back for more. This is why we don’t put a cap on how much fun you can have! 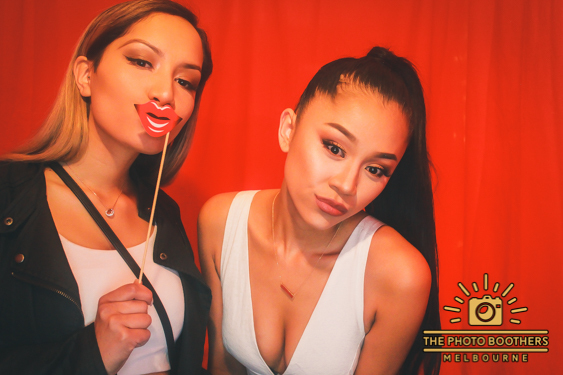 All of our photo booth packages come with 100% UNLIMITED and INSTANT prints. Our attendant will be there to make sure that your photo booth runs smoothly and without interruptions for the entire duration of your hire. With a variety of backdrops available, you will love the unique vibe each has to offer. Our most popular backdrop is a sequinned curtain that adds a fun, bright edge to any photo. Looking for something different? 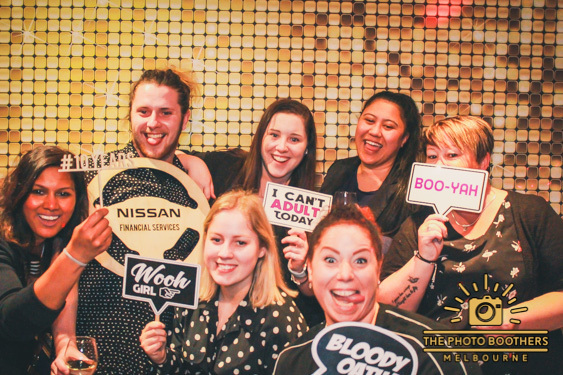 Check out our gallery of photo booth backdrops here. 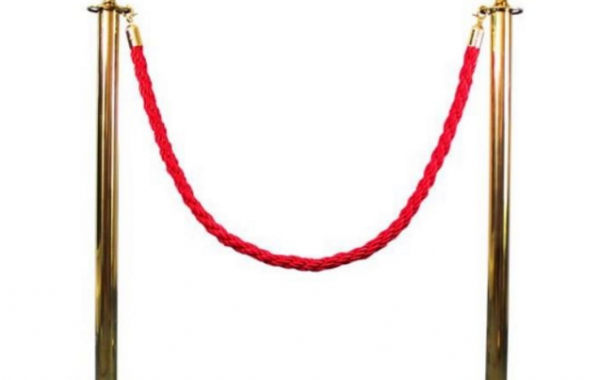 For our enclosed photo booth, you can choose a luxurious velvet curtain in either red or black. Can’t find the design you want from our photo strip gallery? Ask us to make an original, creative photo strip just for your event. Waiting for the soft copies to be emailed after the event can feel like eternity to some, but with our instant photo emailing system guests can have their soft copies emailed directly to them instantly! How good is that! 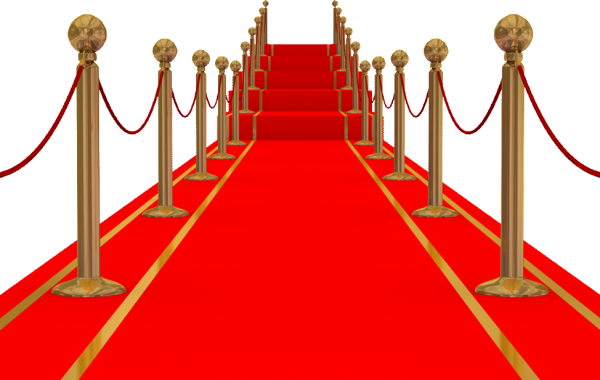 Treat your guests to the ultimate gleam experience with our red carpet runway making then feel like a star with every step they take.